Maps are very useful in illustrating the geographical concepts of Place, Space, Scale and Environment. 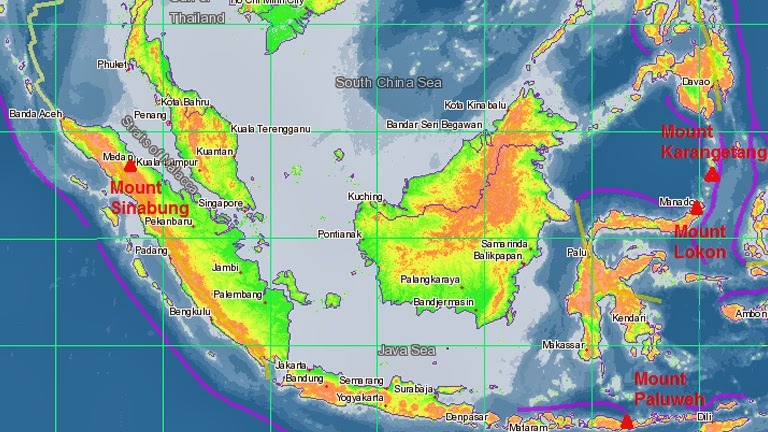 You can see how the hotspots in Indonesia has affected Singapore and the region in June 2013. 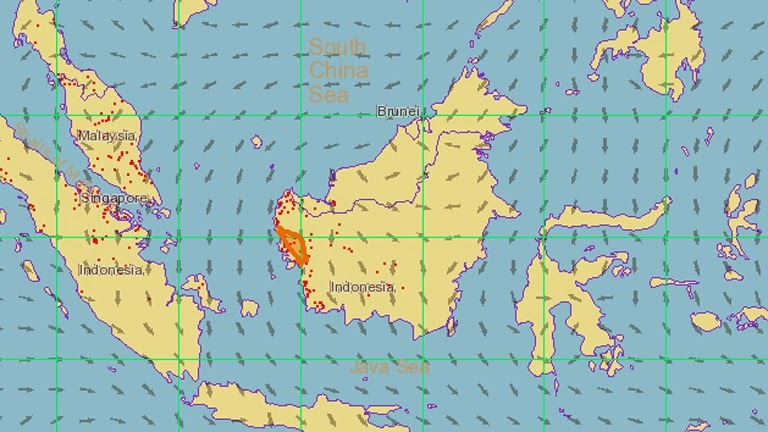 The maps also showed how the haze was not only due to the hotspots but also affected by the wind direction. The 2nd map showed the hotspots for the region on 3 Feb 2014. Volcanic eruptions could have also affected Singapore as ashes are thrown out during the eruption. However due to the wind direction and the distance of the volcanoes from Singapore, we are not affected by the recent eruption of the volcanoes in Indonesia. 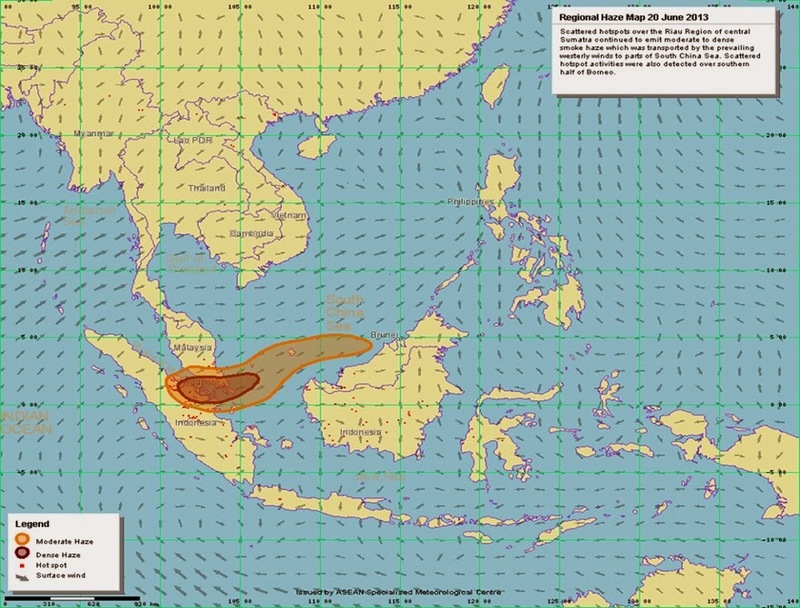 0 Response to "Impact of hotspots and volcanic eruption on Singapore"